he IB Diploma Programme prepares students aged from 16 to 19 for university challenges and future life endeavors. It is recognized by over 2000 institutions worldwide, including the top universities. 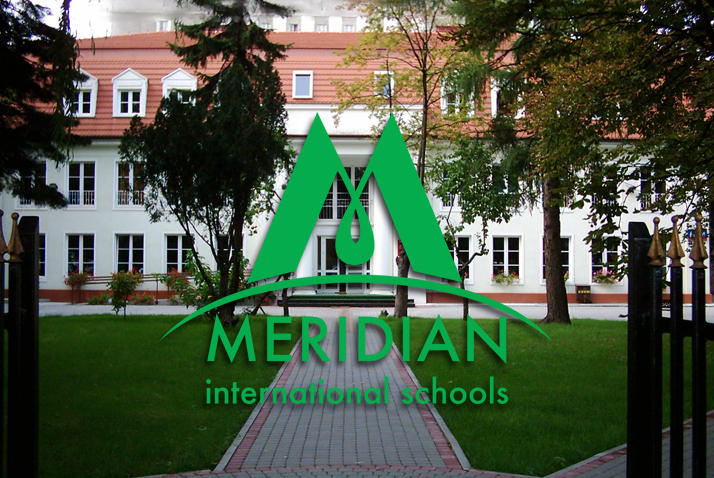 Meridian International High School has been offering the DP since year 2006. We are proud to see our alumni being admitted to best universities in the world, e.g. Cambridge University, Stanford University, University of Sorbonne, University of Edinburgh, as well as Polish top institutions, like University of Warsaw, Warsaw School of Economics and Warsaw University of Technology, among others. The programme takes two years of studies and finishes with students sitting external examinations in May session. In order to be eligible for the final diploma, candidates must complete their six courses, each selected from a different subject group. Of the six subjects, minimum three must be selected on a Higher Level (HL), and a maximum of three on a Standard Level (SL). A more demanding option available for the candidates is a course with four subjects on a Higher Level, and two on a Standard Level. In addition to that, it is required for each IBDP student to complete the course in Theory of Knowledge (TOK), the Creativity-Activity-Service (CAS) programme, and submit an Extended Essay. Theory of Knowledge encourages students to reflect on the nature of knowledge and critically examine varied ways of knowing and areas of knowledge. 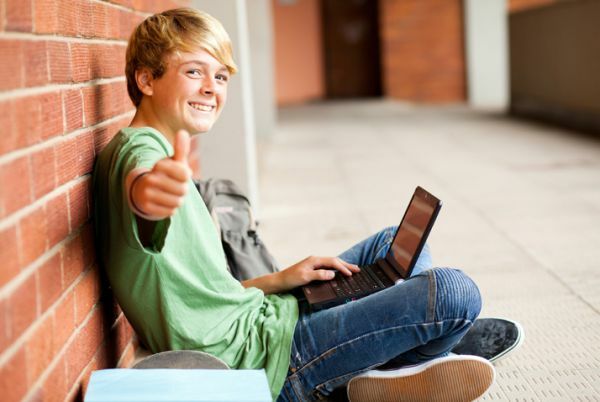 Extended Essay is a requirement that engages students in independent research through an in-depth study of one of the subjects they already do. Creativity-Action-Service (CAS) encourages students to learn actively from creative, sporting and charity activities undertaken at school and outside the school. Despite its strict demands, the programme greatly prepares students for success in higher education and encourages them to become conscious and active members of global society. Find out more about the IB DP. 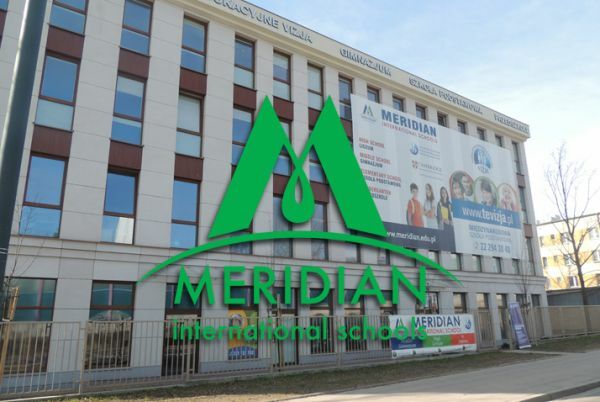 n September 2016, the Meridian International Elementary School was officially registered as a Cambridge School. This means that the Meridian International Elementary School joined the international community of more than 1300 primary schools offering Cambridge Primary in over 110 primary schools worldwide. Cambridge International Examinations is part of Cambridge Assessment, a department of the University of Cambridge, whose international qualifications are recognized by the world’s best universities and employers. 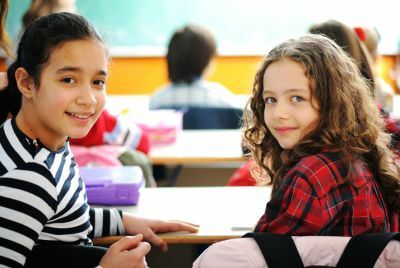 Cambridge Primary (5 to 11 years) is an education programme which develops learners’ skills and understanding through the primary years in English, mathematics, and science. It combines a world-class curriculum, high-quality support for teachers and integrated assessment.